Halloween has come and gone. I’m embarrassed to admit I sort of struggled with Leni’s costume this year. I’m not exactly proud of it, but I was trying to influence her to dress up in something cute, creative and could be used year round – like the adorable cat dress above. 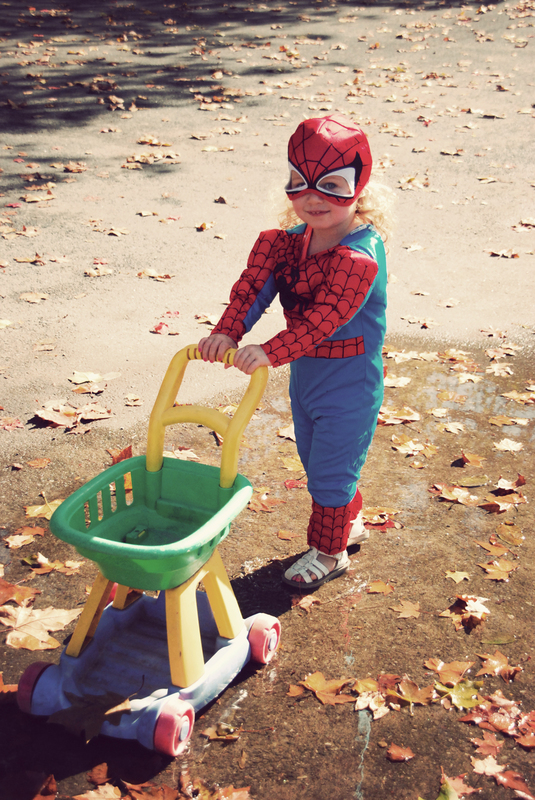 She resisted and spiderman won BUT.. 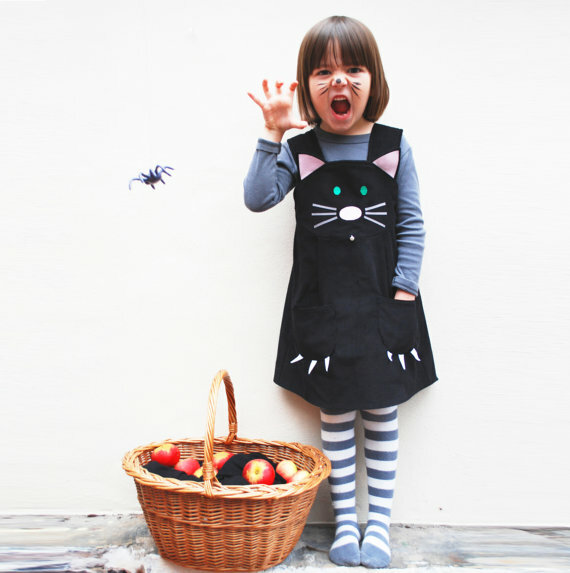 This entry was posted in Kids and tagged cat, costume, etsy, halloween, spiderman, wild things dresses. Bookmark the permalink.